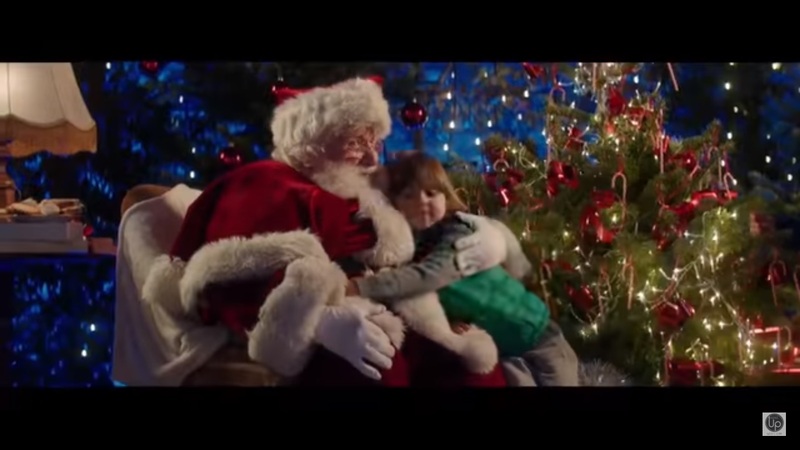 Tarek Chemaly: Intermarche - Christmas ad is notches down from "l'amour l'amour"
Intermarche - Christmas ad is notches down from "l'amour l'amour"
Intermarche has a very nice Christmas ad, a boy goes to take a photo with Santa - the realizes he is too fat to go down their chimney. On comes a panoply of healthy foods for Santa to lose his gut... On its own merits, the ad is truly lovely but when compared to l'amour l'amour - it goes down several notches as it tries to replicate the original forumla that made L'amour l'amour the instant classic that it was! Except that it fails to reach out to the standards the precedent has set from cast, to story, to natural development and the sidekicks as well.